Along with the dawn of 2016 comes a startling revelation in the NBA: The Eastern Conference is just as good, if not better than, the West. However, this development is no surprise to the informed fantasy basketball fan. Stars such as Derrick Rose, Paul George, and Carmelo Anthony are healthy once again, and youthful, upstart teams like the Magic and Celtics are playoff contenders. 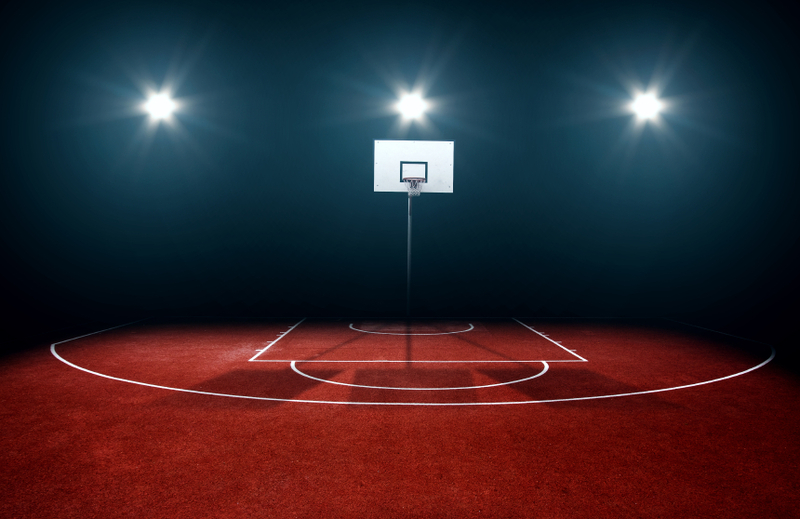 Find out what else happened – and how it might have affected your fantasy basketball betting – in this NBA Week 11 roundup. With the season-ending meniscus surgery that fellow guard Eric Bledsoe has chosen to undergo, Brandon Knight remains the lone true DFS option left on the Phoenix Suns. He got off to a slow start as the new star of the Suns, but has heated up of late, averaging 23.0 points per game in his last four. Rookie Devin Booker and seasoned veteran P.J. Tucker will retain Bledsoe’s minutes, but their production is not likely to make a significant jump. The downside to Knight’s new role is that the opposing defense will now focus exclusively on him, but he has already taken 24+ shots twice since taking over the offense. The Suns will likely miss the playoffs and compete for a lottery pick now, but Knight will be there to lead the way into the future, so keep an eye on his DFS salary progression over the next few weeks. The New York Knicks are rolling. Their fantastic team play and stingy defense has earned them three wins in their last four games, including back-to-back wins over the Atlanta Hawks in a home-and-home set and a road victory against the Miami Heat. On January 8th, they gave the San Antonio Spurs their toughest test at home yet, going to the wire and losing by just one point. They couldn’t break the Spurs now 22-0 home winning record, but they gave them their toughest battle so far this season. New York trailed by one with under 10 seconds left in the fourth quarter. Carmelo Anthony dribbled to the top of the key, but wasn’t in a position to shoot, so passed it off to point guard Jos© Calderon for a corner three that just missed. The Knicks aren’t an ideal team to mess with in daily fantasy basketball because they share the ball so much, but their potential to make the playoffs and have a successful season is tangible. On the other hand, the Brooklyn Nets have fallen apart. Their management fired head coach Lionel Hollins on January 10, in a move that seems representative of the team’s season to date. The currently sit in second-to-last place in the East at 10-27, ahead of only the lowly Philadelphia 76ers. 34-year-old Nets shooting guard Joe Johnson has suffered a noticeable decline, and point guard Jarrett Jack is out for the season due to a torn ACL. Brooklyn’s frontcourt is their only true strength, with the powerful tandem of Brook Lopez and Thaddeus Young currently putting up 36 points and 18 rebounds per game. Despite lacking sufficient talent to surround these skilled big men, the Nets seem resistant to rebuilding, but their future lies in the draft going forward.